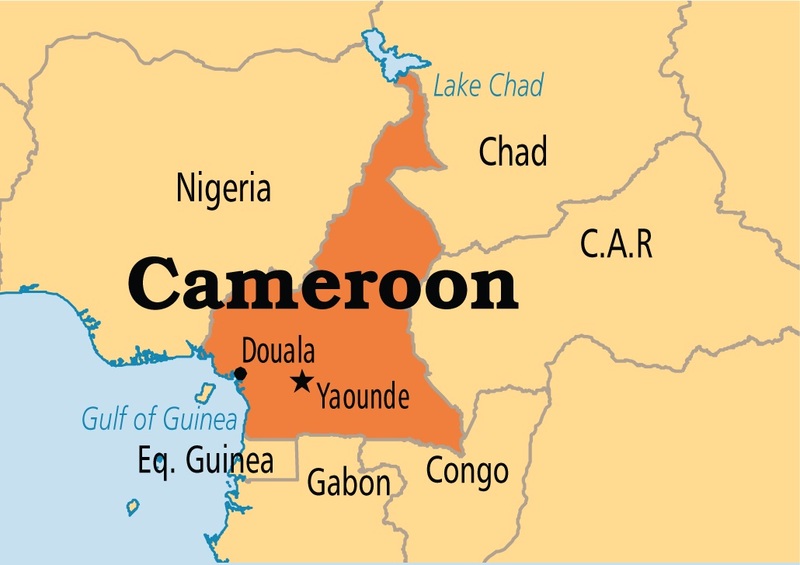 The country of Cameroon is located in West Central Africa and has a population of about 20 million people. The Chapel has been involved in planting local churches in Cameroon since 1995. More than a dozen of our members have traveled to Cameroon to assist in the church planting ministry. 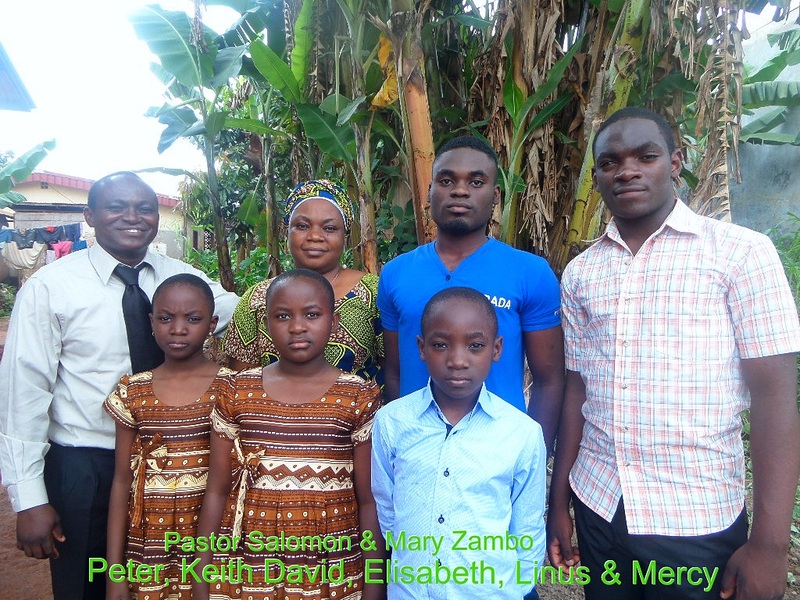 Currently the Chapel supports three church planters in Cameroon. Pastor Solomon is an evangelist who began planting churches in 1999 after completing his seminary education. He has been involved in planting several churches in the Northwest Province of Cameroon and is currently planting churches in the capital city of Yaoundé. He is also training four men for full time ministry. 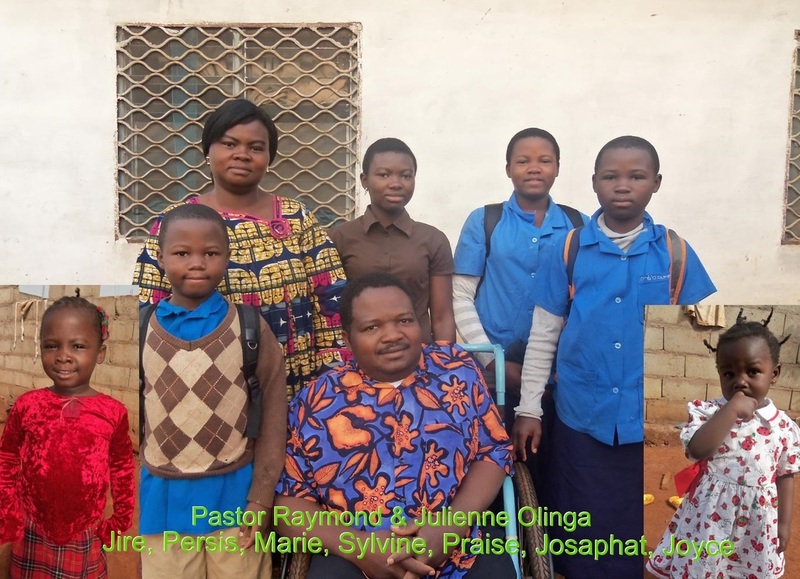 Pastor Raymond had polio when he was young and is confined to a wheelchair but that has not hindered him from finishing his seminary education and becoming the practorium director for the country of Cameroon. He currently is living in Abong Mbang in the East province and is training four men for full-time ministry. His responsibilities include the assisting of the planting of churches in the East province. Pastor Isaias finished his practorium training in 2007. He assisted in pastoring three separate churches over the next few years. He decided to plant a church in Ndop in the North West Province. 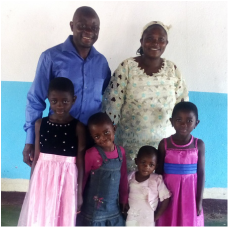 After pastoring the church for six years he just recently moved to Bamenda, the capital city of the North West province and is planting a church there. What is going on in Cameroon?